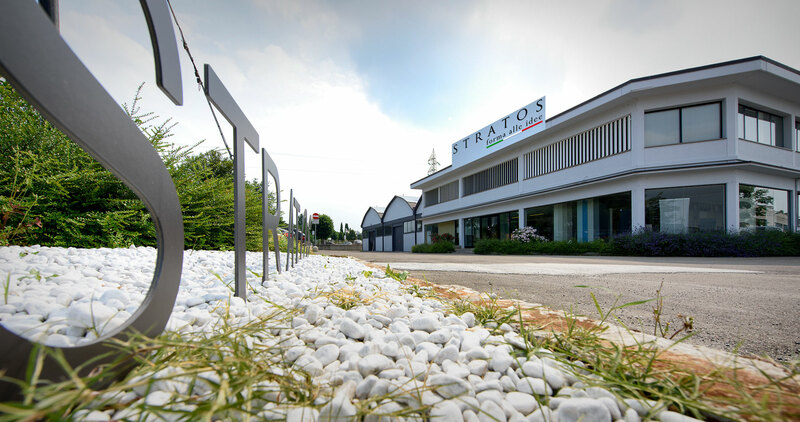 Stratos. From the project onwards. 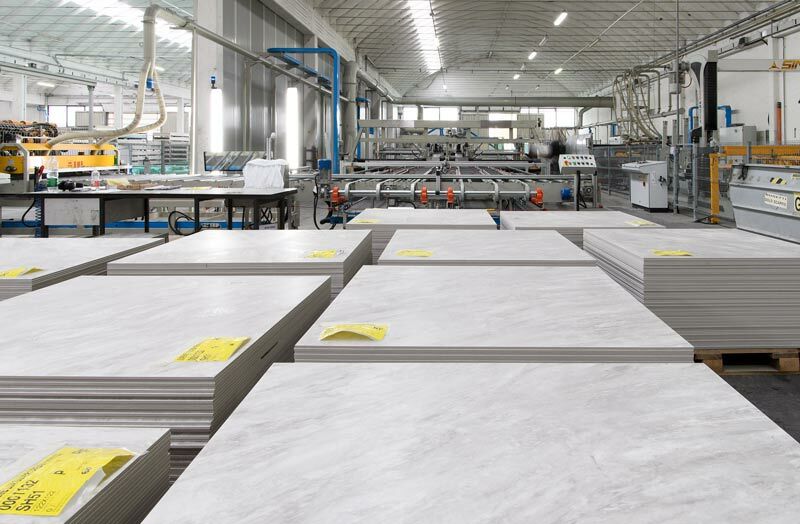 Stratos is a newborn business established to give form to ideas that create, transform and reinvent any environment thanks to the versatility of large ceramic slabs. Tools employed are designed and manufactured specifically for the type of material.